1.1 UNIT 3 DAY 1 - From letters to neumes to notes. 1.3 UNIT 3 DAY 3 - From Rhythm Modes to present notation. 1.4 UNIT 3 DAY 4 - Innovative and Avant-garde scores. UNIT 3 DAY 1 - From letters to neumes to notes. ① Who created the letter system that nowadays is generaly used in English? ② What is a 'neuma'. It is a symbol that represents movement in a melody but not the exact pitch or the time value. Writing is the closest thing to be able to enter the minds of those who composed the text. The same happens to the Music scores. 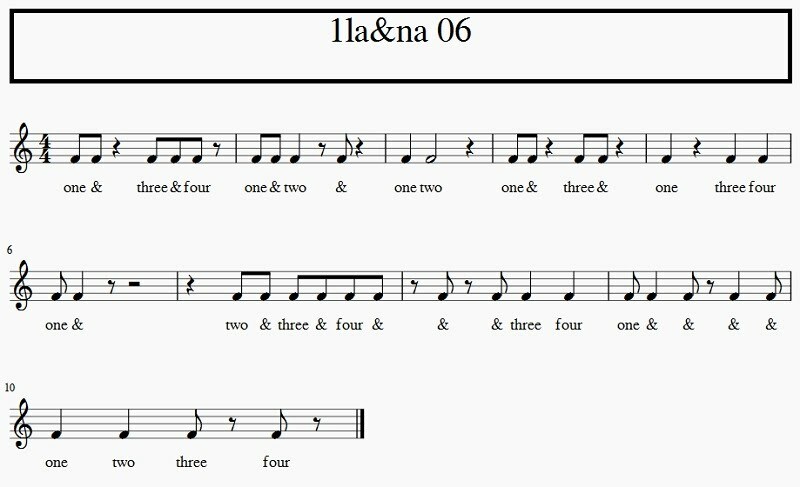 A score contains all the information that an artist needs to know to play a Music piece. So composers, knowing the potential this notation has as a way of leaving a defitive version of his Music, they dominate the Music notation in all its aspects. The written notation symbols of Western musical notation are universally understood. Letter notations in early ages come from Ancient Greeks systems and contained over 1600 different signs. In Sixth-century Italy, Boethius designated 15 letters to two octaves, starting with A as La (first space in bass clef). Letters were replaced with neumes (meaning 'nods' or 'signs') coming form the Greek prosody. Neumes could not indicate the exact pitch and time-value depends on spoken length of Latin words. They were more reminders to the singers than a precise notation. Groups of three consecutive descending notes. ① When does the staff lines appear? In the ninth century and the Music in them represented turned from syllables to gothic (square-headed) notes. ② What were the first clefs? The F (bass clef) and the C (Middle clef). ③ Who invented the musical notation for pitches and in what century? Guido d'Arezzo in the Eleventh century. ④ Why and how was it invented? Guido d'Arezzo invented to teach his students to learn the songs of the Gregorian chant and the notes were square-headed because they were written with goose feathers. The staff lines appear between the ninth and thirteenth centuries and the neumes turned into square-headed notes (called 'Gothic'). In the ninth century, an anonymus author developed a system that placed the syllables up and down in a staff lined that indicated the relative pitches of the melody and they were used to represent in a handbook that gave examples of early poliphonic Music. In the tenth century, a single horizontal line, coloured red and prefaced by the Latin letter F as fa. A second line were used above the other, with a C for do. Current musical notation comes from the eleventh century as Guido d'Arezzo invented for teaching the pieces of Gregorian chant that his students must learn, without needing the ten years usually required to memorize them. With only a few months expend learning his method (similar to learning music theory), the singers (of the various religious orders) focused on reading and not just memorization. Guido d'Arezzo added the fourth line to the staff, and neumas started resembling our note-heads. He also come with the idea of naming the pitches in scale using syllables (ut, re, mi, fa, sol, la and later SI). Notation was square because it was written with goose feathers and points - the pitches of the score - are slightly rounded. But they only served to represent the pitches with complete accuracy, not for rhythm notation. UNIT 3 DAY 3 - From Rhythm Modes to present notation. ① Who invented the mensural and rhythmic notation, in what century and what centuries the current notation comes from? Franco of Cologne in the thirteenth century. 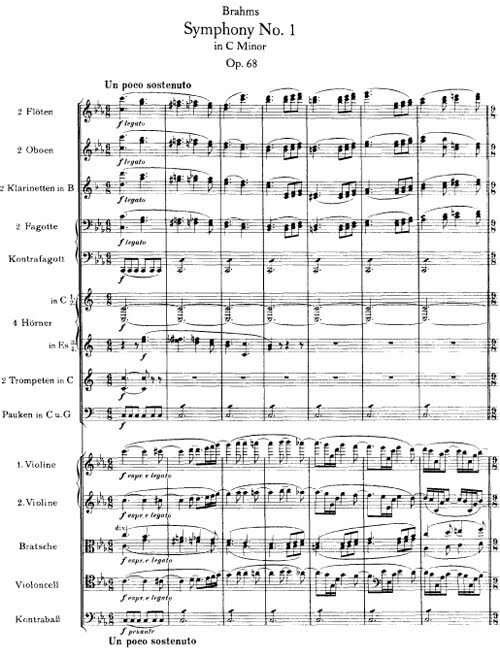 The current notation comes from the Baroque, Classicism and the nineteenth and twentieth centuries. The next advancement is the codification of rhythm modes. The duration of the tone were a problem to be solved if they wanted to write for two or more independent parts, were time control is essential. The mensural rhythm (strict measured) started with the Rhythmic Modes (six of them) mimicing those those of the poetry but they have limited variety. In the thirteenth century, composers began to indicate durations thanks to the invention of the mensural notation - the stems - by Franco of Cologne. 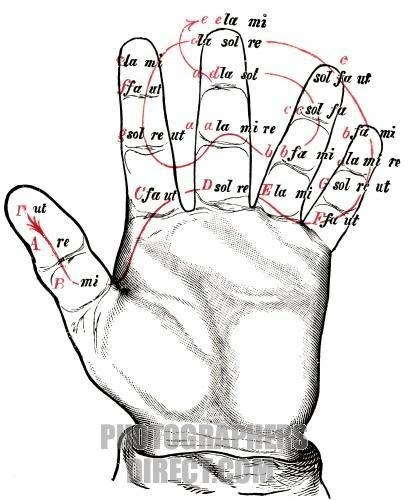 From the thirteenth toe the fifteenth centuries, five note symbols were used for rhythm (maxima, longa, brevis, semibrevis and minima). They were not mathematical accurate and two styles for reading them (French and Italian) were available. The next need they have to take care was pauses. First with no exact value (short slashes) that turn out as the vertical lines that separate the bars. Then the rest symbols were a late adenda. Each note-value has its corresponding rest-sign. Everything else was devised between the sixteenth and twentieth centuries; in Baroque, Classical and the nineteenth and twenty centuries. Groups of four consecutive ascending notes. UNIT 3 DAY 4 - Innovative and Avant-garde scores. ① Why in the twentieth century was so important to innovate musical notation? For new works required new ways of interpreting Music. ② Name some of the elements of contemporary notation. Listening Scores, suggestive and specific graphs and notations for new performance techniques. The latest innovation in musical writing has to do with the musical avant-garde of the twentieth century, when the artists need to write in innovative new ways to represent the new permormance techniques. 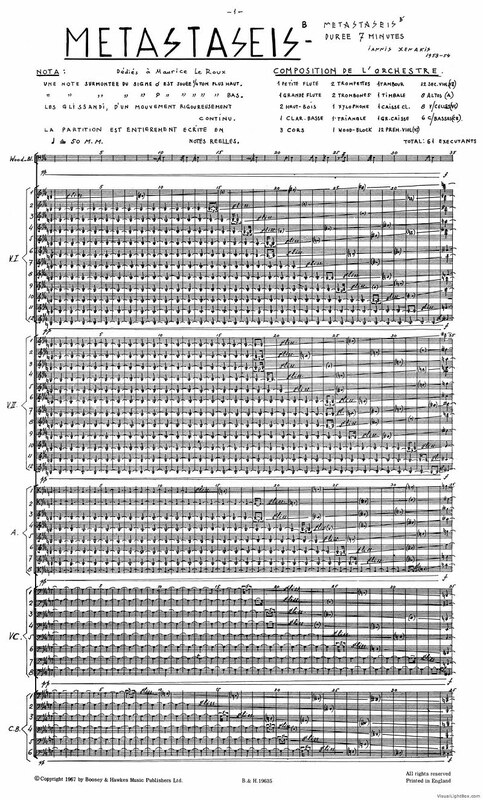 The most striking case is found in the 'listening scores' or scores that recreate a work that was already composed and that are complex graphs resembling an abstract painting. Some composers require the computer to write their complex works and sometimes they even have to use the graph paper to check their calculations. The interpreter of contemporary music has to study a lot of manuals for playing this music. The new compositions required new ways of interpreting music.